There is an array of e-commerce platforms to choose from and it can be a daunting task selecting the most feasible solution. 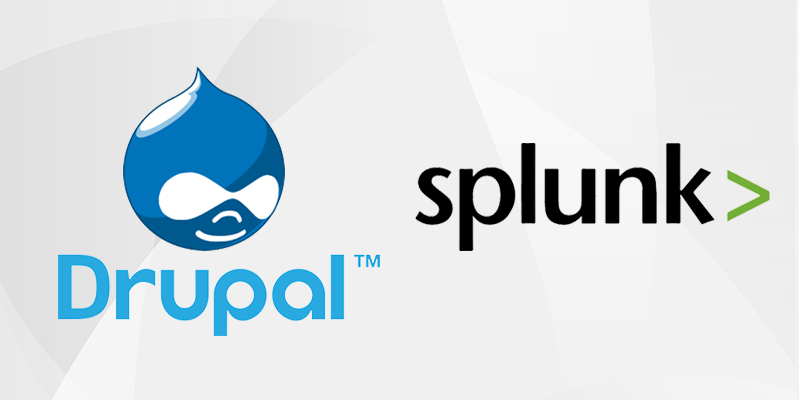 So in this blog I’ll explore Magento versus Drupal Commerce. But worth noting early on that the decision is not mutually exclusive as few e-commerce sites are hybrid solutions integrating the best of the two platforms: Drupal serving as a content management system while leveraging Magento’s robust e-commerce features.